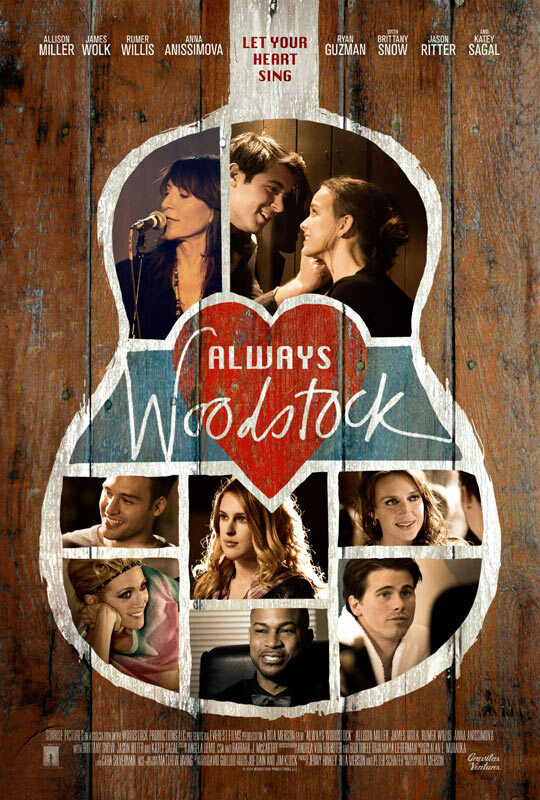 The independent film Always Woodstock premiered in theaters and iTunes on November 14th. The film was directed by Rita Merson and stars Katey Sagal, Brittany Snow, Ryan Guzman, James Wolk and Rumer Willis. Listen for The Perennials song “Jonah” from the album Stories. The Perennials are currently mixing a songs for an upcoming release produced by Thomas Bartlett (Doveman).